This is a chain of food stalls operating from coffee shops throughout Singapore. 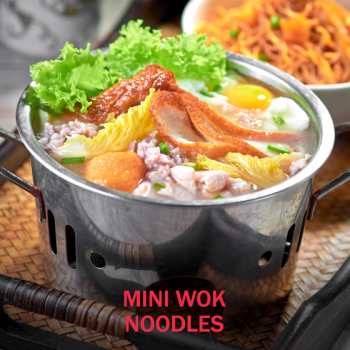 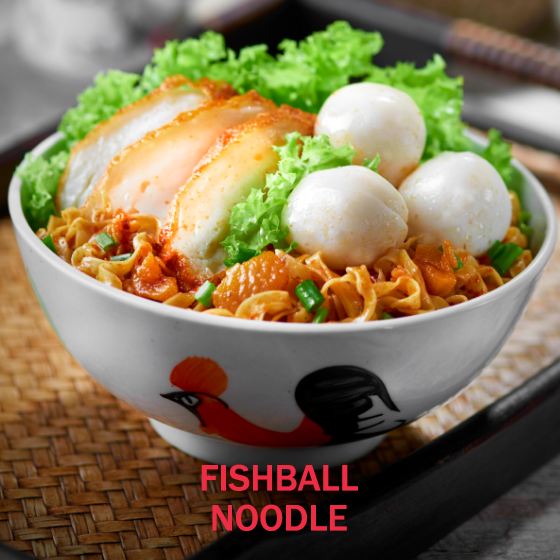 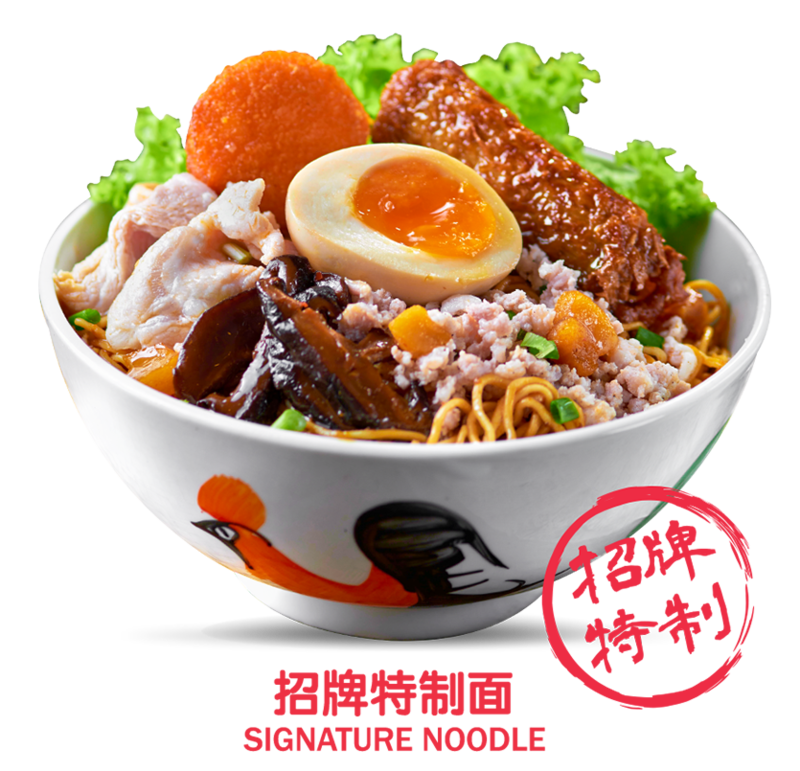 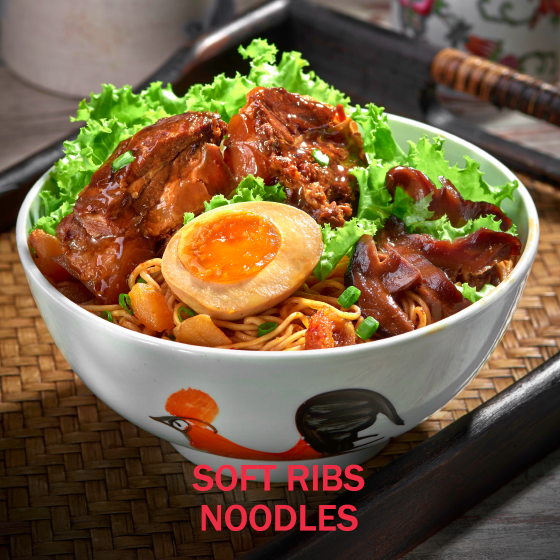 Owing to its immense popularity, there are now more than 40 outlets throughout Singapore. 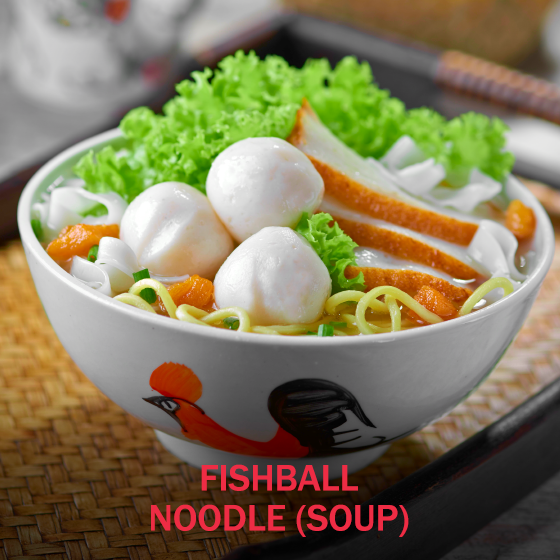 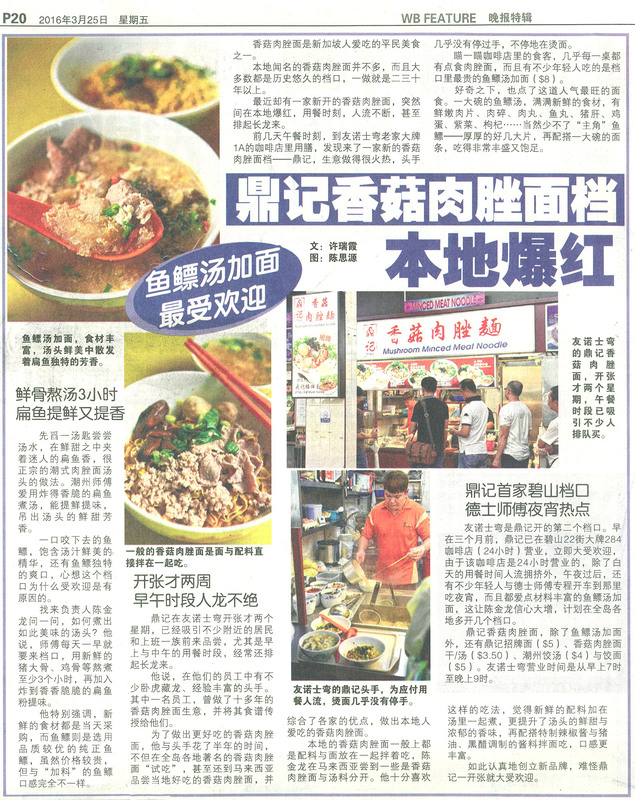 Ding Ji’s specialty is its teochew style noodles like fishball noodles and minced pork noodles with mushroom (“bak chor mee”). 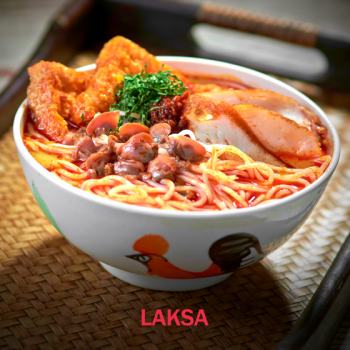 Ding Ji also serves the local favourite laksa. 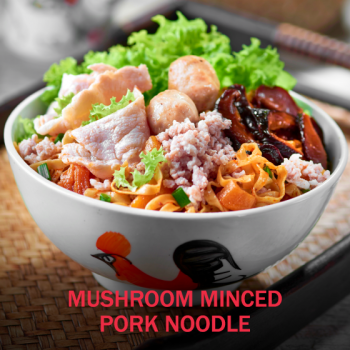 Bak Chor Mee with Fish Maw. 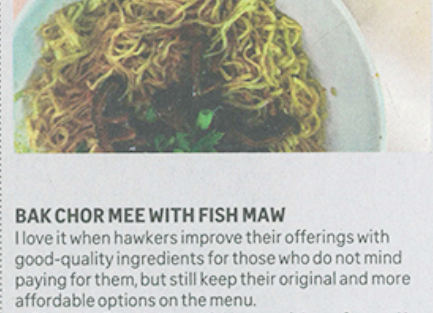 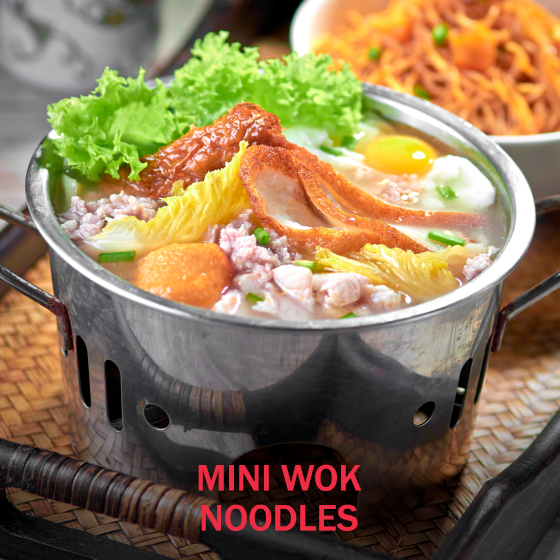 I love it when hawkers improve their offerings with good-quality ingredients for those who do not mind paying for them, but still keep their original and more affordable options on the menu. 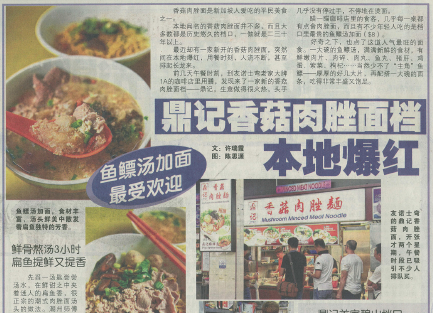 Ding Ji in Bishan Street 24 is one of them.